The White Valley Company offering our clients the perfect blend of facilities and luxury accommodation to ensure a unique and unrivalled holiday in the world’s largest ski area. To us its all about the personal touches and creating your bespoke holiday. 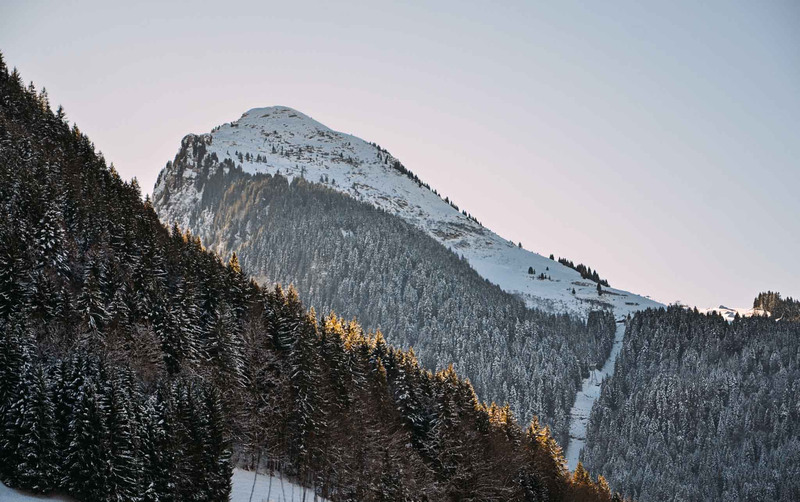 Our properties are located in an elevated position within a small hamlet in the exquisite Vallee de La Manche, Morzine. Perfectly appointed alpine homes with stunning views and luxury spa facilities, all to ensure complete relaxation on your special ski holiday. We offer a fully catered fine dining chalet and self catered holidays with options for bespoke dining services to suit the needs of your group, we are able to create the perfect bespoke holiday. Each of our Alpine homes offer total luxury with a level of service of your choice. Our company directors and management team are resort based and oversee all aspects of your holiday to ensure a perfect stay in the Alps. Contact us for more details on what makes a stay at The White Valley Company so special. Note: stays booked at Chalet Vorlaz and Chalet L’Ours are booked directly with the property owners. Holidays at White Valley Lodge are booked with the White Valley Company. Let us help you plan your perfect catered ski holiday in Morzine. Judy our concierge planner works closely with all our guests to help them plan the ultimate luxury winter ski holiday. We use our local knowledge and experience to exceed your holiday expectations and we’d love to hear from you. We offer snow shoe adventures, guiding, ski touring and so much more! Please use the form below to send us any questions you may have, or simply send us your telephone number and we’ll call you.